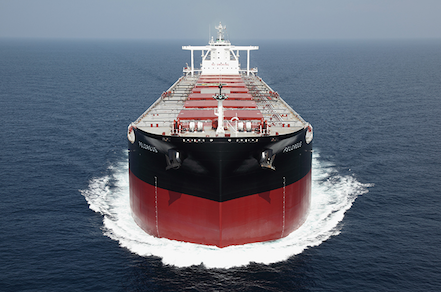 Oldendorff has taken a capesize bulk carrier on a 12- to 16-month period charter, according to Baltic Exchange reports. Louis Dreyfus Armateurs’ Simon LD (179,800 dwt, built 2014) was reportedly booked at a rate of $9,000 daily, delivering in Qingdao on Wednesday. The fixture is the second 12-month period charter seen this month. The first was seen on August 18, when Uniper fixed CMT’s China Harmony (179,000 dwt, built 2016) for 12 to 16 months at the same daily rate. In comparison, spot rates declined again today on almost all of the Baltic’s benchmark routes. The Baltic Cape Index’s weighted timecharter average (TCA) rate for its five main routes was assessed at $6,808 daily, a $113 decrease since it was last assessed on Friday, August 26.